This dual-function caliper is a prominent invention from our company after two years of research, development, and test. We have applied for the world patent for it. Patent of invention, all rights reserved. After upgrading big brake systems, for certain car models, the original parking function will become unavailable. 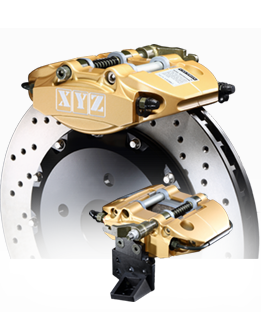 With our bolt-on parking brake caliper, you can retain the original parking function without modifying any car parts. For example, HONDA, AUDI, VW, FORD, MAZDA.